Your wedding is one of the most important days of your life. A day where you declare your undying love and commitment to another person in front of your closest friends and family. It is important to you that every detail fits just right, and serves to make the day a joyous and intimate experience. Weddings are my passion, and I can take care of those little details so that you don’t have to. 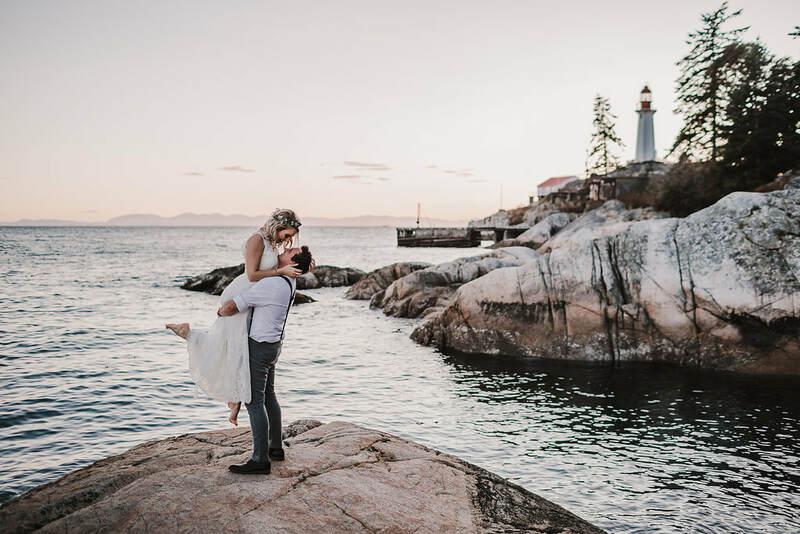 With my industry experience, creativity, and gentle professionalism, I’ll help you create amazing memories that will last long after you arrive home from your honeymoon. Are you looking to put together a birthday, family reunion, engagement party, anniversary, or bridal shower? Perhaps you have another innovative event idea taking form. Let’s take that idea and run with it. I can work with you from start to finish to make sure your event is memorable, and runs smooth like clockwork. With my experience planning events in the Lower Mainland, your event could be the talk of the office or the water cooler.